These gorgeous classic chino shorts are a summer wardrobe staple. 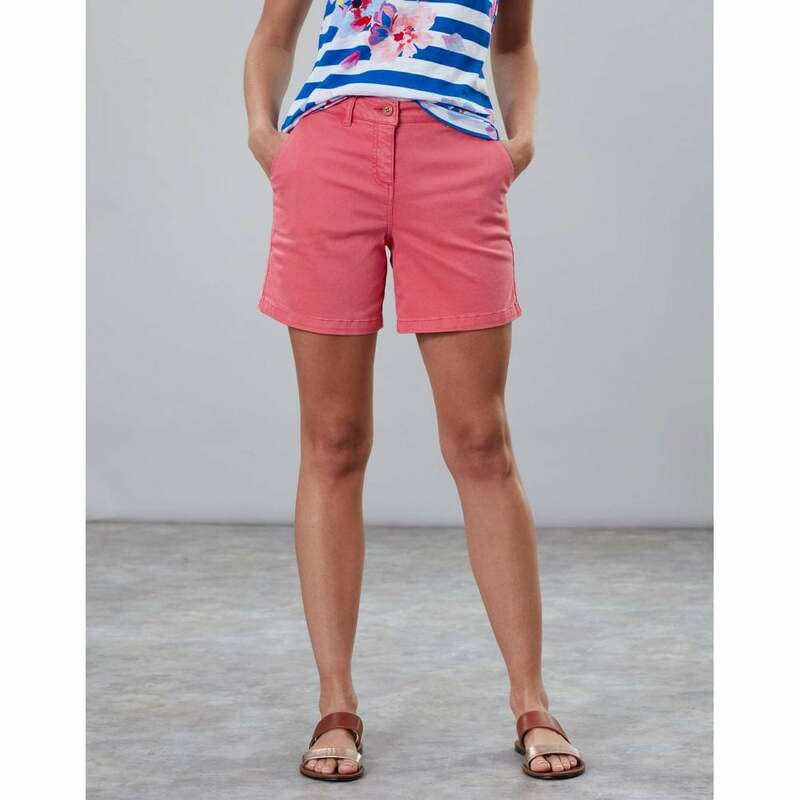 These versatile shorts are a great outfit builder, be inspired by the bright and playful choice of pink shades. Featuring front pockets, classic fit and finish mid thigh. Add some colour to your outfit with theses beautiful chino shorts.